For enquiries regarding PG (M.Tech and M.Sc) and Ph.D. admissions at IIT Roorkee please do not contact the GATE-JAM office. Please address your query to the PG admission office (Tel: +91 1332 28 4010 Email : pgadm@iitr.ac.in) or the Academic Section of IIT Roorkee. Graduate Aptitude Test in Engineering (GATE) is a computer based examination conducted jointly by the INDIAN INSTITUTE of SCIENCE (IISc), BANGALORE and INDIAN INSTITUTES of TECHNOLOGY (IITs) on behalf of Ministry of Human Resources Development (MHRD), Government of India. GATE tests the comprehensive understanding of the candidates in various undergraduate subjects in Engineering/Technology/Architecture and post-graduate level subjects in Science. Admissions to postgraduate programs (Masters' and Doctoral) with MHRD and other Government scholarships/Assistantships in Engineering/Technology/Architecture/Science are open to those who qualify in GATE. 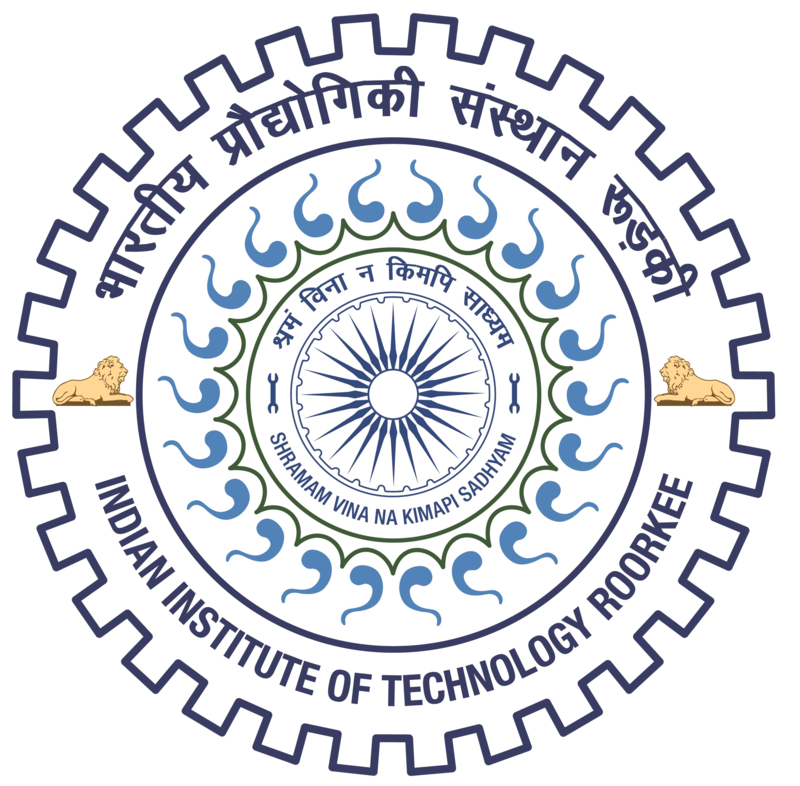 For details on academic programs and the admission procedure at IIT Roorkee please click here. Organizing Institute for GATE 2019 is IIT Madras. Joint Admission Test for M.Sc. (JAM) is an all-India computer based entrance examination administered and conducted across the country jointly by the Indian Institute of Science (IISc), Bangalore and Indian Institutes of Technology (IITs) on behalf of Ministry of Human Resources Development (MHRD), Government of India. The main objective of JAM is to consolidate science as a career option for bright students across the country for admission to M.Sc. (Two Year), Joint M.Sc.-Ph.D., Dual Degree, Integrated Ph.D. and other post - bachelor degree programmes. The vibrant academic ambience, the inter-disciplinary interactions and research infrastructure of the IISc & IITs will motivate the students to pursue R&D careers in frontier areas of basic sciences as well as inter-disciplinary areas of science and technology. For details on academic programs and the admission procedure at IIT Roorkee please click here. Organizing Institute for JAM 2019 is IIT Kharagpur.